The Deluxe Floor Cue Rack is ideal for anyone with a billiards table. 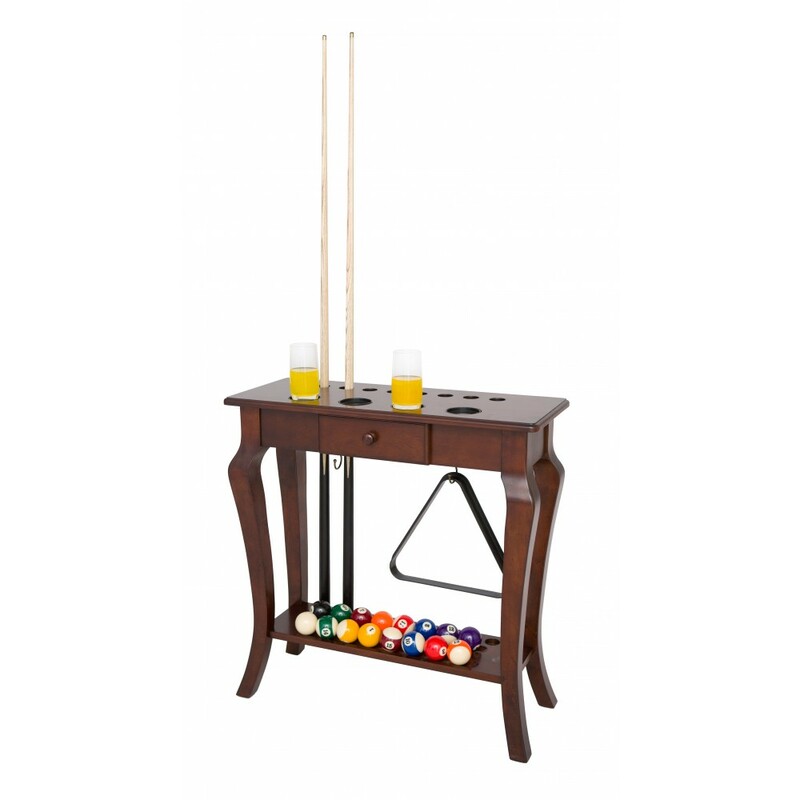 This rack holds 8 - 57" cues, 1 set of pool balls, 2 ball racks and can accommodate most other billiard accessories. It is the perfect way to keep your game room neat and looking great. 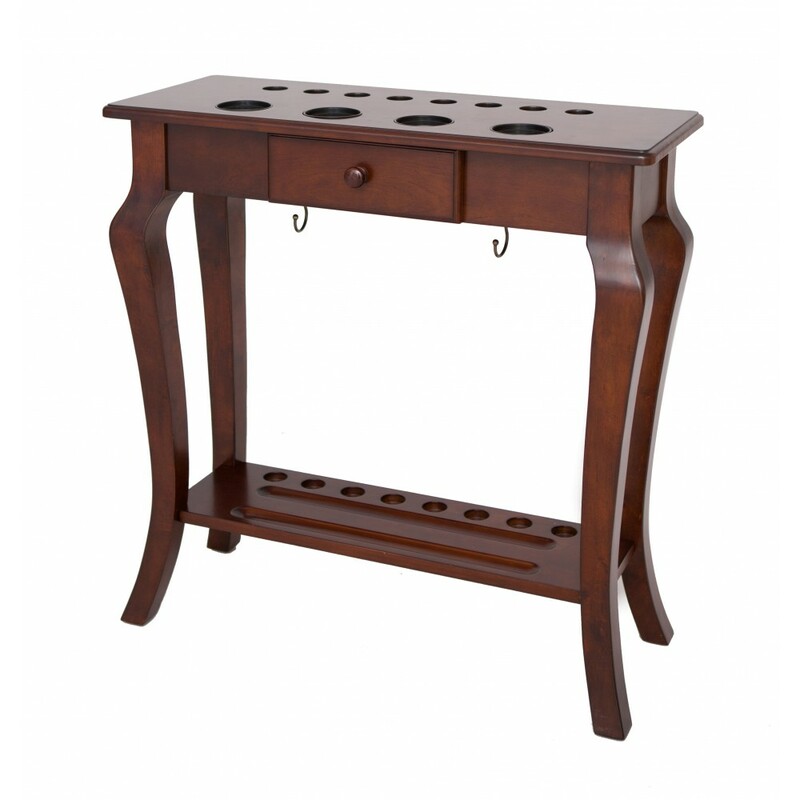 A functional attractive addition to any billiards room. 180-Day Limited Warranty.